Morocco broke free from years of French colonial rule with the return of King Mohammed V in 1956 from his exile in Madagascar and Corsica. and from then on this day is celebrated in Morocco. Independence from France and Spain. Independence Day celebrations in Morocco constitute one of the few secular Morocco festivals , with January 11th (the Proclamation of Independence) and November 18th being national holidays in Morocco. 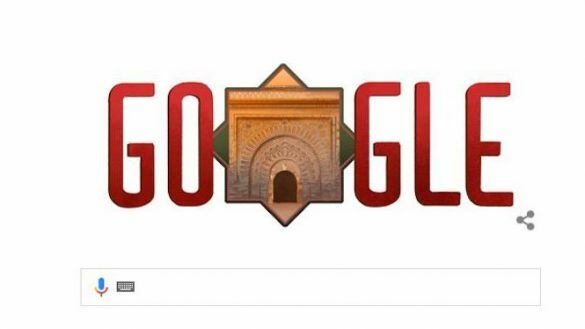 November 18th is also regarded as the National Day of Morocco. The Moroccan people is celebrating the anniversary of the presentation of the Independence Manifesto on 11 January 1944. Local name: Takdim watikat al-istiqlal. This is a key date in the struggle for independence and it is a turning point in the national struggle led by the Moroccan royal family and the people against the French colonization. On 11 January 1944, the Istiqlal (Independence) Party presented a manifesto demanding full independence, national reunification, and a democratic constitution for Morocco. The manifesto had been reviewed and approved by the Sultan before its submission to the French resident general, who then dismissed its recommendations. While Morocco did not achieve full independence until 1957, the proclamation of Independence in the manifesto is seen as a key date in Morocco's struggle for independence. The national struggle against the French occupation started with the announcement of the protectorate in 1912. The publication of the Berber Dahir in 1930 marked the beginning of the political struggle in parallel with the armed fight. 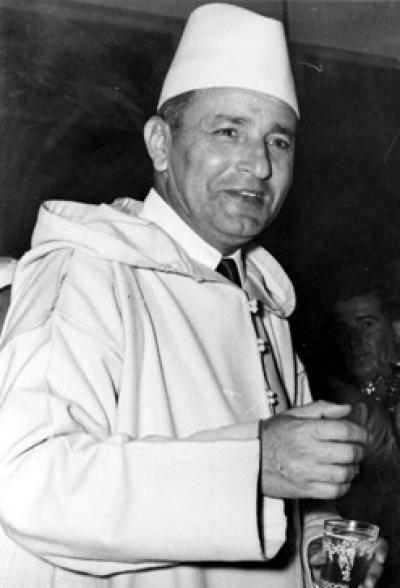 In 1943, late king Mohammed V called for the independence of Morocco in the Anfa conference, held in Casablanca. After intensified contacts with the Royal palace and leaders of the liberation movement, came the initiative of the late Moroccan sovereign to present the independence manifesto to the occupation forces.